The GNOME 3.32 release schedule was announced today by Andre Klapper and is available from the GNOME Wiki. 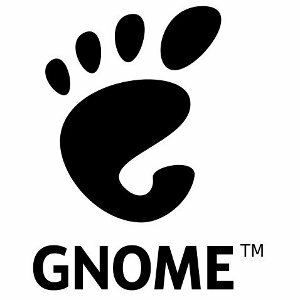 What should make the GNOME 3.32 cycle more interesting is that GTK+ 4.0 will likely come out with it. We're also anticipating more Wayland improvements, continued performance tuning, the march of Flatpak to continue, and other enhancements we'll be covering over this six month journey.